Musician and 2010 Freemuse Award winner Ferhat Tunç has been sentenced in a Turkish court to one year, 11 months and 12 days in prison for “making propaganda of a terrorist organization”. The charge relates to messages shared on Tunç’s social media in December 2016, with the terrorist organization refers to the Kurdistan Workers Party and Kurdistan Peoples Community. Tunç plans to appeal the verdict at the Court of Appeal in the next week. Alongside this case, Tunç faces two additional trials on the charges of “publicly inciting hatred and hostility” for tweets shared in April 2017 and “insulting the President” through messages shared on his social media in 2016. Freemuse spoke with Ferhat Tunç after the sentencing. “It is a threat to all intellectuals and artists who openly oppose. It is in our hands to make this threat impossible,” he said. Read more here, and sign our petition calling for the charges against Ferhat Tunç to be dropped. Zambian musician Fumba Chama’s (Pilato) concert at Evelyn Hone College in Lusaka was cancelled on 22 September after political thugs attempted to attack him. Pilato announced that he will stop his public performances until further notice because “it is not safe”. Pilato is currently on trial with five other human rights activists. 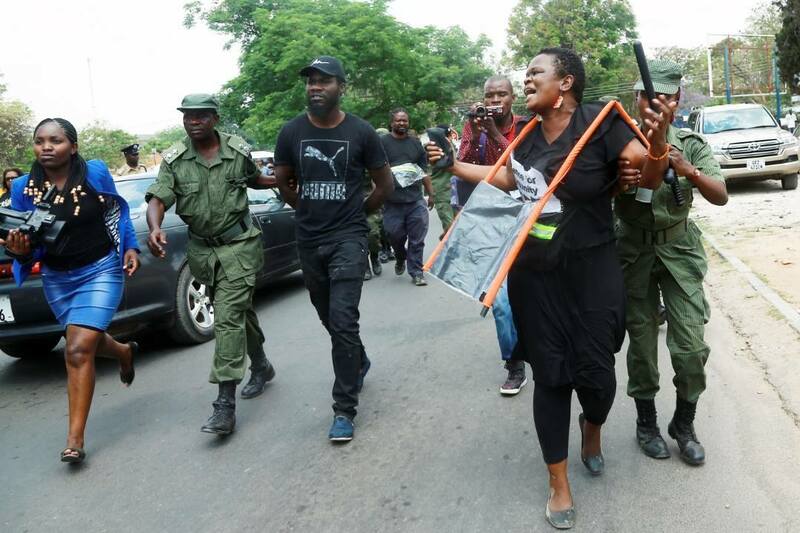 They are charged with “disobeying lawful orders” in the course of a peaceful demonstration outside Lusaka parliament on 29 September 2017, where protesters criticised the government for buying 42 fire trucks for $42 million, saying it was a misuse of public funds. Pilato has repeatedly faced death threats, harassment, censorship, exile and prison over the past five years. Freemuse caught up with Pilato before and after his court appearance on 24 September. Read the interview here. 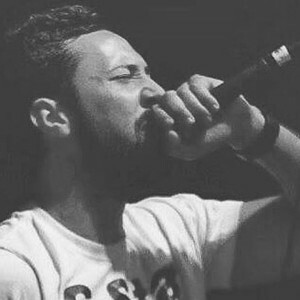 A court in Ghent, Belgium ruled on 17 September there will be no extradition of Spanish rapper Valtonyc (real name Josep Miquel Arenas Beltrán), who was sentenced to jail in Spain for ‘glorifying terrorism’. The rapper’s lawyer Simon Bekaert told reporters the judge said “there is no terrorism involved, so there is no question of a crime according to Belgain law”. The judge discarded all three charges, he said. Valtonyc fled from Spain in May when he was supposed to turn himself over to authorities to serve three-and-a-half years behind bars after he was found guilty of glorifying terrorism, insulting the Spanish royal family and issuing threats in his lyrics. A European arrest warrant was issued. Freemuse continues to call on Spanish authorities to drop all charges against Valtonyc and all other musicians currently facing charges for their musical expressions. 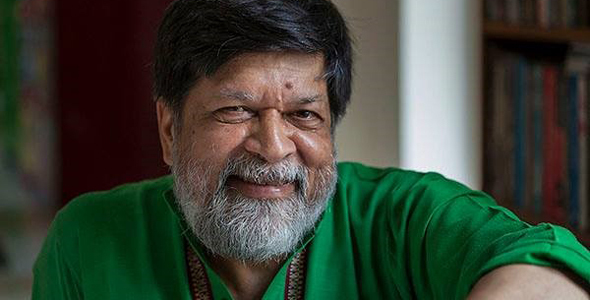 Renowned photographer and activist Shahidul Alam was refused bail on 11 September. He has been remanded in custody since he was arrested on 5 August and charged with making “provocative comments” under section 57 of the Information Communication and Technology Act (ICT Act), which criminalises several forms of artistic expression on electronic platforms. Alam claims that he was beaten while in police custody. His case returns to court on 1 October. The Supreme Court will hear the government’s leave to appeal petition challenging a High Court order for authorities to give Shahidul Alam first-class division facilites in jail. 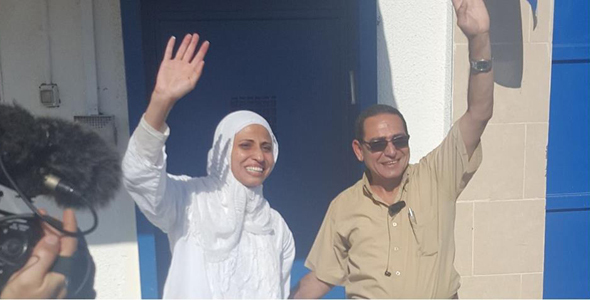 “I am very happy to have freedom at least after three years in prison, remand, house arrest with an electronic cuff and again house arrest. At last I’m free, and I will continue writing. I will not stop. Of course I won’t. The whole case was about a poem,” said Tatour. Freemuse, together with SafeMuse, will hold an event during Womex, the biggest world music expo and conference. The event is titled Music is not free, artist’s role in the social and political change and will be chaired by Freemuse executive director Srirak Plipat and SafeMuse project manager Jan-Lothe Eriksen. WOMEX is a one-of-a-kind event to meet and network with the key players of the global music community. Interact with over 2,600 industry professionals from more than 90 countries representing 1400 companies, over 950 event promoters, 540+ labels, publishers and distributors. Attend more than 30 conferences & mentoring sessions, learn from more than 60 expert speakers, and watch 60+ exclusive live music and club showcases. Freemuse and Culture Action Europe brought together policy and decision makers and representatives from the arts community for a conference on freedom of artistic expression at the European Parliament in Brussels. The event was based on Freemuse’s The State of Artistic Freedom report 2018, which exposes how freedom of expression of artists and art communities are being violated in Europe at an alarming scale. 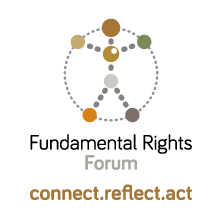 On 25 September 2018 Freemuse executive director Srirak Plipat presented Freemuse’s analysis of 104 cases of violations of artistic freedom in Europe in 2017 at the Fundamental Rights Forum in Vienna. 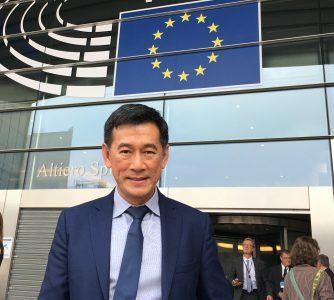 He pointed out that many European national laws are still inconsistent with international human rights standards or the European Charter for human rights itself. Yet these laws are used to prosecute artists. The EU is yet to prioritise the worsening artistic freedom in its own backyards. Freemuse and European artists call for greater protection of artists’ safety and a fresh approach to defend freedom of artistic expression and creativity. Srirak presented a special briefing on the State of Artistic Freedom in Europe to OSCE diplomats and experts. He highlighted increasing uses of anti-terrorism laws and measures against artists, worsening environment of freedom of artistic expression overall, and shrinking space of civil society in OSCE. Freemuse’s analysis of 112 cases of violation of artistic freedom in Europe in 2017 shows women, minority and LGBT artists remain targets of censorship, attacks, prosecutions and other forms of violations of freedom of artistic expression.